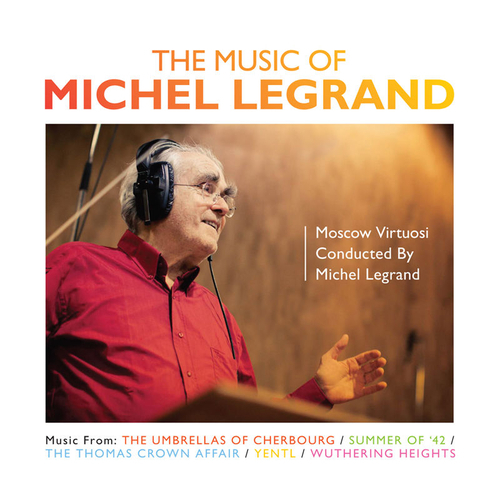 Michel Legrand revisits some of his greatest work including The Umbrellas Of Cherbourg, The Young Girls Of Rochefort, The Summer Of 42, The Thomas Crown Affair and Yentl. Winner of three Academy Awards, Legrand continues to receive great critical acclaim, most recently being nominated for a Broadway Tony Award for Best Original Musical Score for the musical Amour. Legrand has worked with many of the greatest artists of the 20th century including Frank Sinatra, Miles Davies, Orson Welles, Barbra Streisand, Edith Piaf, Aretha Franklin, Ray Charles and Maurice Chevalier. Michel Legrand - The Happy Ending - What Are You Doing The Rest Of Your Life?